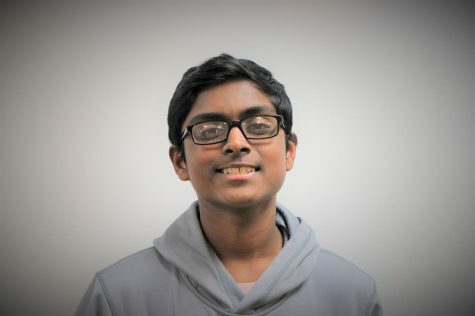 Sid Somashekar is a sophomore in the Pre-Engineering Academy. He is a second year sports writer for The Maroon Tribune, who has written a few articles for football and soccer. He has many interests including politics, sports, and journalism. He is in Diversity Club, Red Cross Club, Robotics Club, and the John Grieco Scholarship Club. Sid brings reliability, resourcefulness, and a hard working attitude to the table. He looks toward improving himself in every aspect and becoming the best writer he can be.